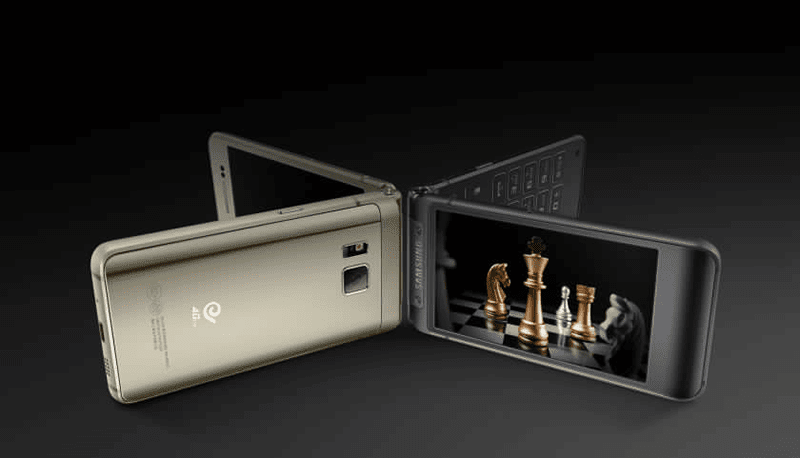 Samsung W2016 Flip Smartphone Announced! Arrives With Near S6 Specs! Home / mobile / news / samsung / samsung w2016 / samsung w2016 flip / samsung w2016 philippines / samsung w2016 price / samsung w2016 specs / Samsung W2016 Flip Smartphone Announced! Arrives With Near S6 Specs! Are you still into flip phones? It appears like Samsung got you covered. Recently, they just announced the nostalgic Samsung W2016 flip clamshell smartphone that's extremely rare nowadays. 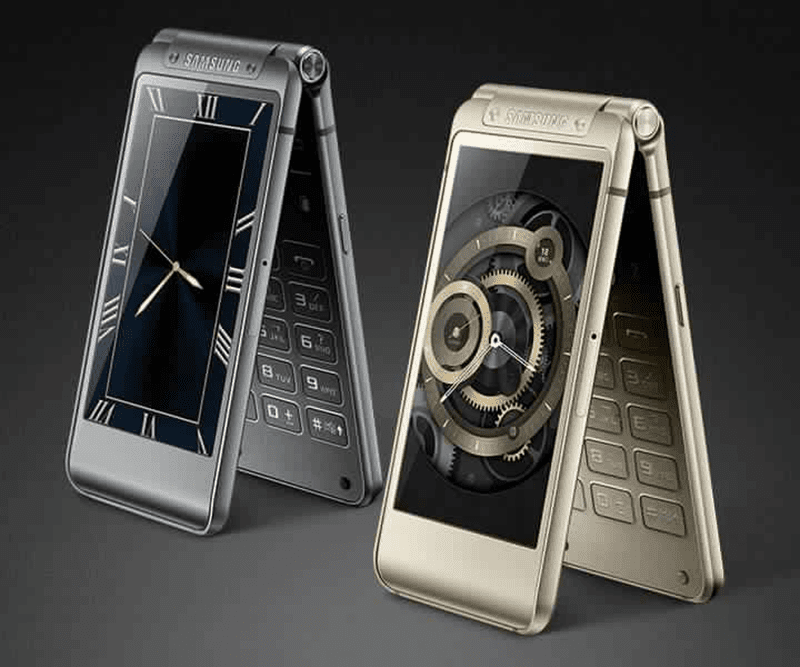 This beautiful device is made out a combination of metal and glass chassis in gold and silver colors. On photos it resembles the S6 in a flip mode. Samsung made sure that even on a smaller package, you won't miss powerful performance coming from Galaxy S6. This 3.9 inch flip handset with HD AMOLED screen, packs the world renowned 2.1 GHz Exynos 7420 SoC, boast 3 GB of RAM and largest in its class 64 GB internal storage. It also has dual SIM LTE connectivity, 2,000 mAh of battery with fast charging tech, 16 MP camera at the back, 5 MP for selfies and Android 5.1.1 Lollipop with TouchWiz UI on top. Some may say that it's odd design may not look modern, but who knows? This handset might be the hipsters choice and that is a solid buying market. There's no word yet about the pricing and if will this phone will be available globally. We'll keep an eye on this.